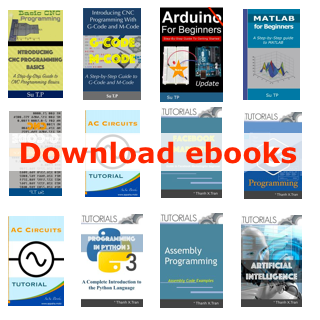 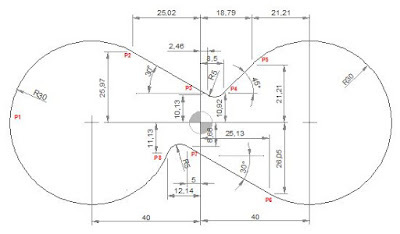 A cnc mill program for cnc machinists programmers, who have started to learning basic cnc programming techniques. 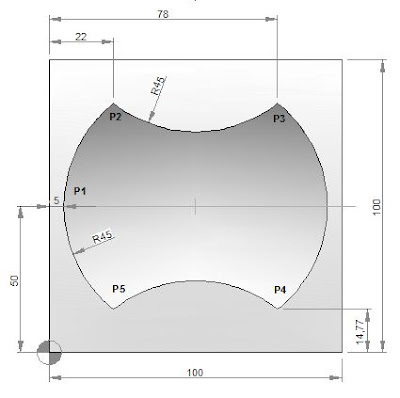 CNC mill program example for cnc machinists. 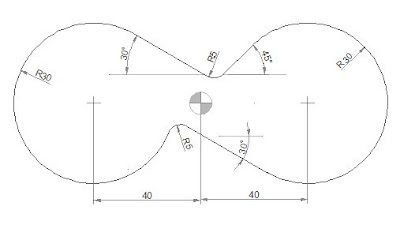 G02 G03 Circular interpolation CNC mill example program. 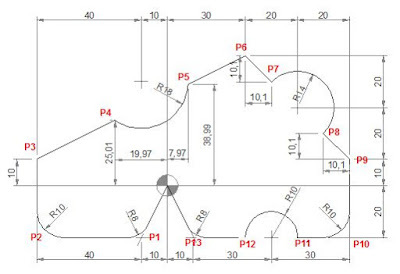 CNC milling machine program which combines/joins multiple arcs. 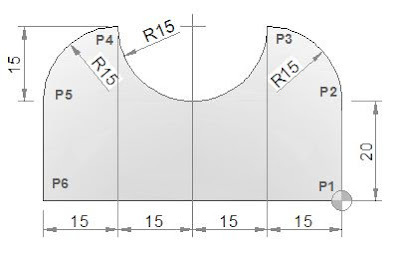 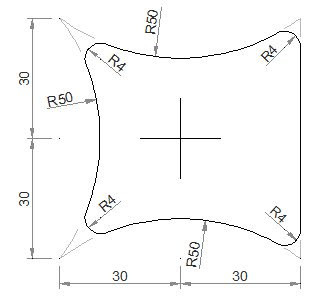 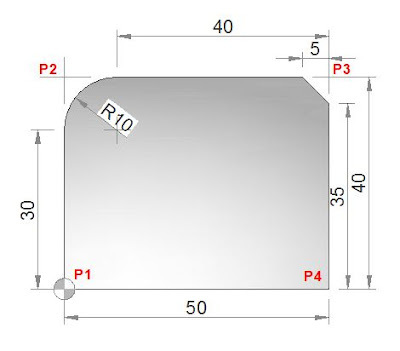 Haas CNC program example to show how Chamfer and Corner Radius can be programmed.